Matsumoto Jun photo baby / 松本潤子供の頃. 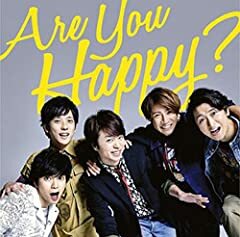 嵐 Baby blue ピアノver.（耳コピ）: ??? Baby blue ??? ? ?